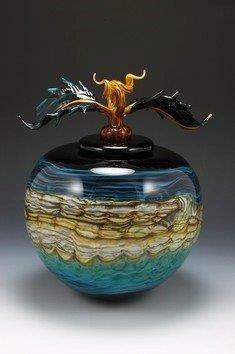 revered in the rituals of both primitive and contemporary cultures. 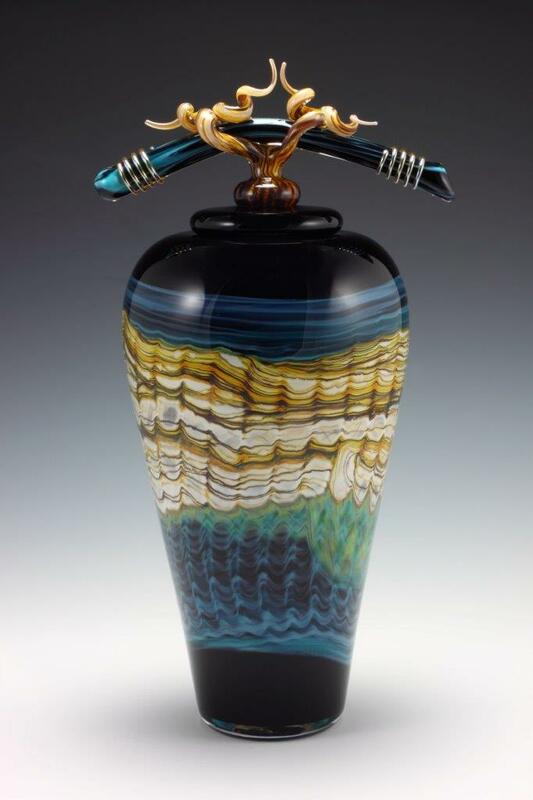 Natural elements such as bone, wood, vine and rock formations combine with our highly original color palette to inform our signature pieces. 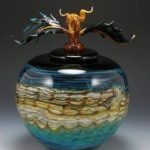 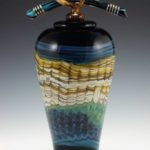 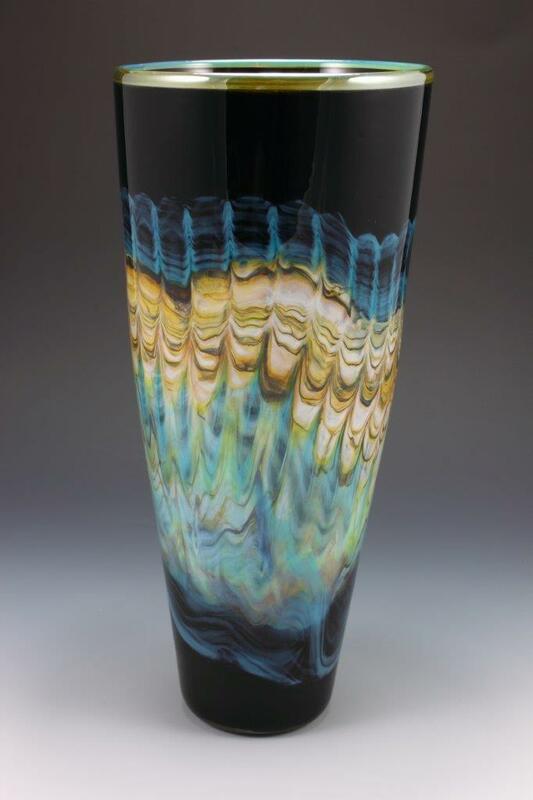 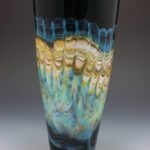 Our work merges traditional hand blown glass techniques with innovative color applications and original sculpting techniques.